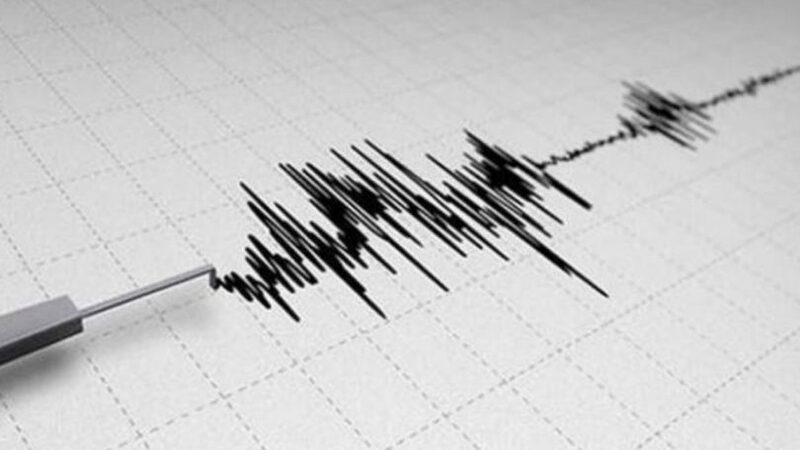 NEW DELHI: Mild earthquake tremors were felt in parts of Delhi-NCR on Sunday. While the epicentre is yet to be confirmed, no major consequences have been reported so far. These tremors were felt days after a magnitude 6.7 earthquake hit Japan. 37 people have been confirmed dead in the incident. Rescue workers are using backhoes and shovels to search for the missing in a tangle of dirt and the rubble of homes left by multiple landslides in the town of Atsuma. All but four of the victims are from the community of 4,600 people. Independent organisation EMSC also confirmed that earthquake has hit Delhi. People took to social media after feeling tremors. Here’s how people how reacted. In August, a 5.0 magnitude earthquake hit West Bengal’s Hooghly district. The tremors, at that time, were also in six adjoining districts. The termors were felt in Mahavir Enclave region of New Delhi and Gurugram. People from other parts of the city also took to Twitter and claimed that they felt the tremors. 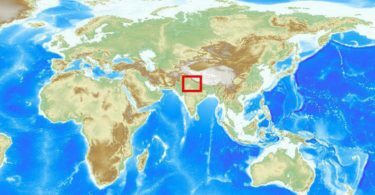 Initial reports suggest that earthquake was felt in parts of Gurugram, Delhi, Noida, Ghaziabad and Faridabad.